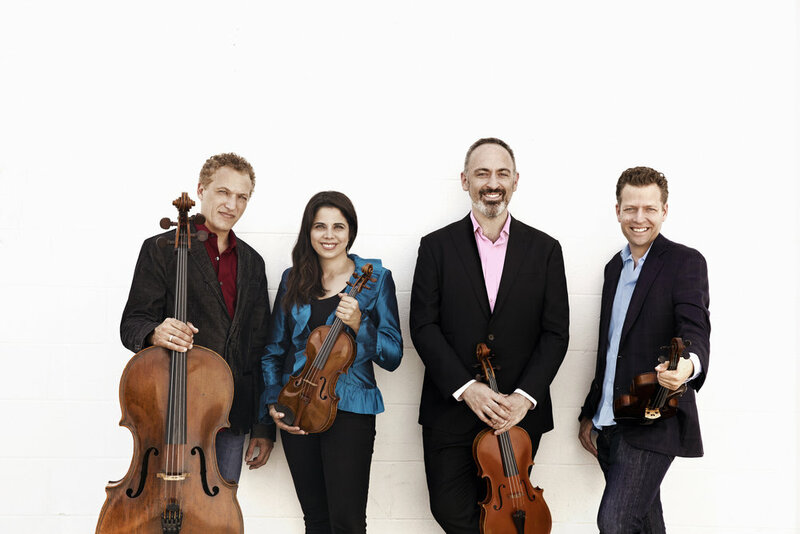 Formed in 1994, the Pacifica Quartet quickly won chamber music’s top competitions, including the 1998 Naumburg Chamber Music Award. 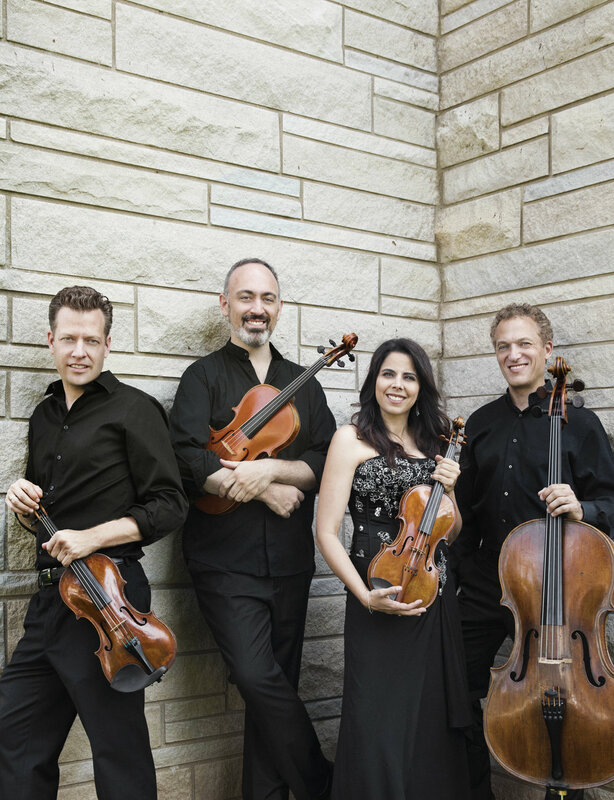 In 2002 the ensemble was honored with Chamber Music America’s Cleveland Quartet Award and the appointment to Lincoln Center’s The Bowers Program (formerly CMS Two), and in 2006 was awarded a prestigious Avery Fisher Career Grant. Also in 2006 the Quartet was featured on the cover of Gramophone and heralded as one of “five new quartets you should know about,” the only American quartet to make the list. And in 2009, the Quartet was named “Ensemble of the Year” by Musical America. June 2018 – Please do not edit without permission. The Pacifica has developed a four-program project highlighting living composers who are also virtuoso performers in their own right. The project features the Pacifica collaborating in individual programs together with the clarinetist/composer Jorg Widmann, pianist/composer Gabriela Lena Frank, violist/composer Brett Dean, and the pianist/composer Marc-André Hamelin. Each program will feature a work by the composer for their own instrument plus quartet, one they’ve written for just quartet, and a complimentary work by a historical composer that has influenced his or her work. Julia Wolfe has written a cello quintet called “Splendid Hopes” for the Pacifica Quartet together with the cellist Johannes Moser. The work draws its inspiration from the Schubert cello quintet, and can be programmed together with the Schubert to make up a full concert. Click here to listen to a recording from the Wolfe’s premiere performance.